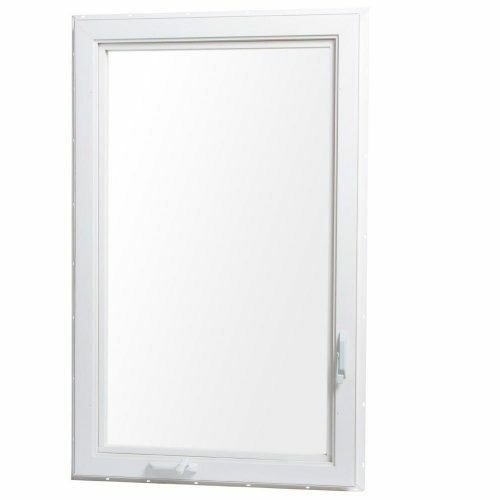 A Single Hung is a vertically sliding window that has two sashes or “Lites”, one above the other. 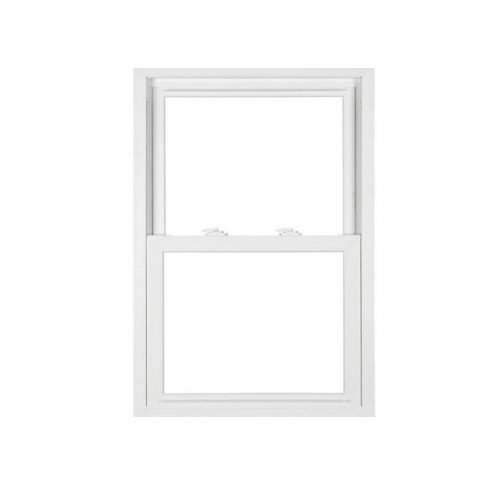 On a Single Hung Window the lower sash is operable in that it will slide to open position vertically. The use of the word “single hung” is in reference to the fact that only one of the two sashes will open. 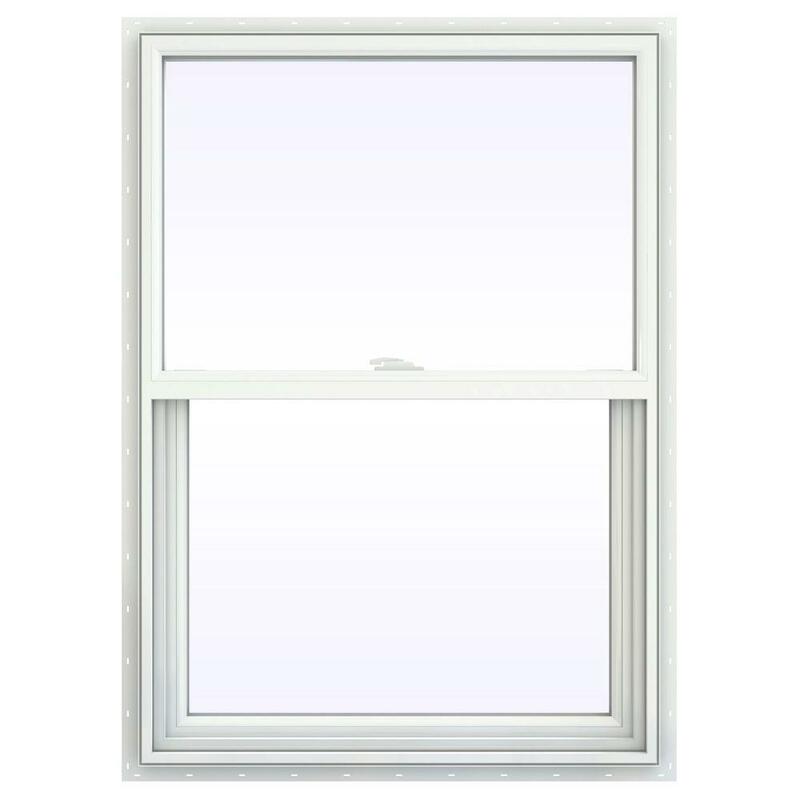 A window that has both sashes operable is called a Double Hung. Additional configurations are also available. 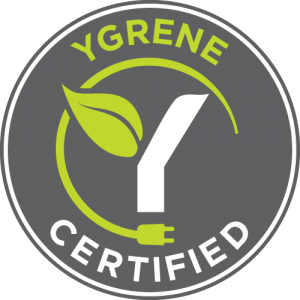 Oriel style is a Single Hung window with a operable sash that is less than half the vertical size. Usually an Oriel will have a sash at 33% or 25% of the window height. Arch Top and Half Circle styles are also available. 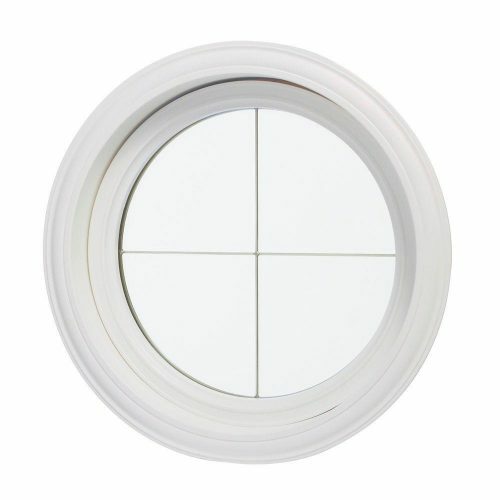 Making the single hung window with the arch top as part of the window instead of an additional arch window reduces the visible framing, increases the glass area and saves in labor cost. Screens on Single Hung windows are Half Screens. It only needs to cover the portion of window that opens. Screens are on the outside of the window. 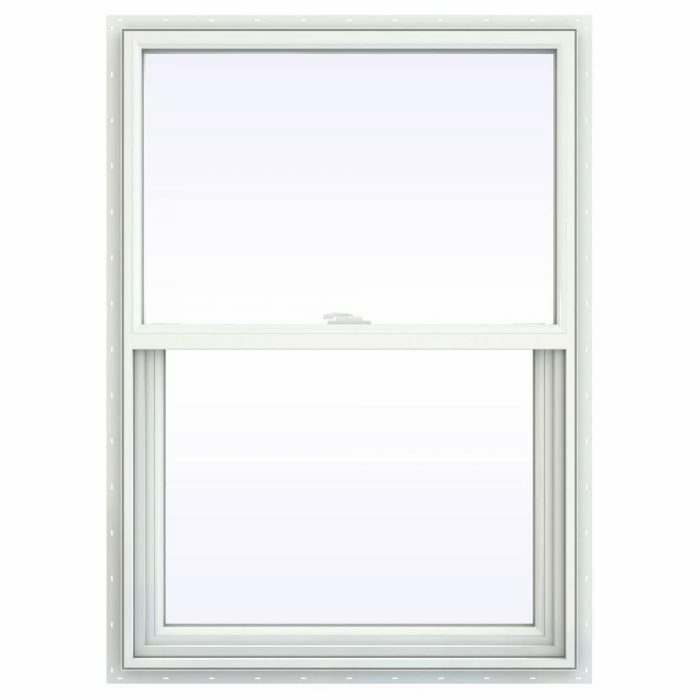 Single Hung windows are the most popular style in production today. Their application in constructing a wall is very versatile. Like most windows, single hung units can be joined in any direction to fill large areas of desired glazing. 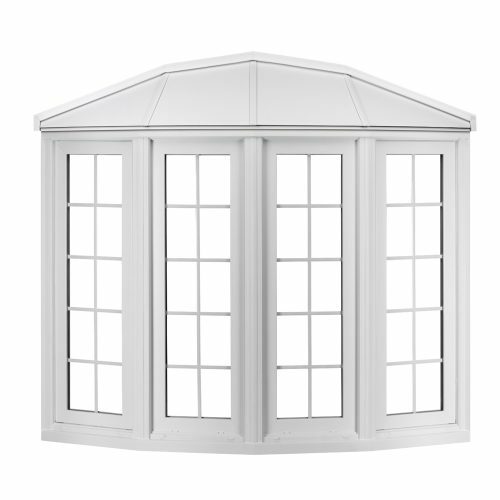 High production volume in the industry have lead to slightly lower prices for this type of window.